⚓ T61199 When the Object transparency is enabled, the In Fron option in the Viewport Display menu does not work. 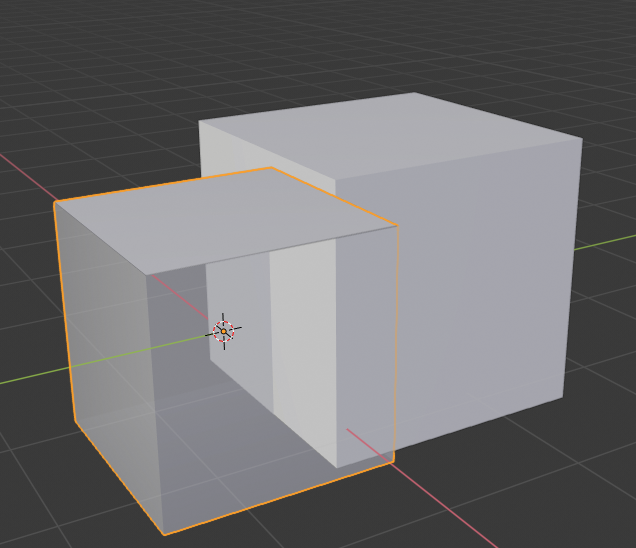 When the Object transparency is enabled, the In Fron option in the Viewport Display menu does not work. Jacques Lucke (JacquesLucke) assigned this task to Clément Foucault (fclem). Jacques Lucke (JacquesLucke) added subscribers: Clément Foucault (fclem), Jacques Lucke (JacquesLucke). I don't know if this can work. @Clément Foucault (fclem) should know if this can be supported or if it is a limitation. It is a limitation. It cannot be supported.